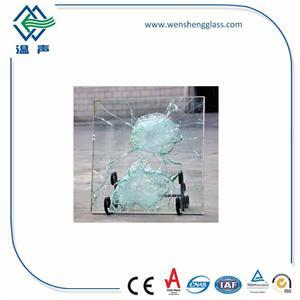 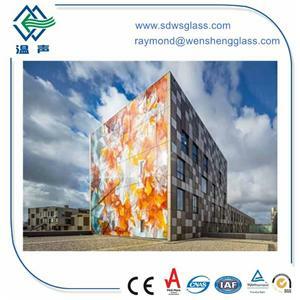 Shandong Wensheng Glass Technology Co., Ltd. is specialized in glass deep processing and well-known enterprises in China market and international market. 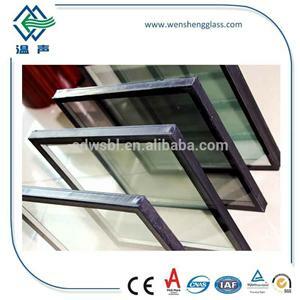 Our main products of hollow glass , tempered glass, laminated glass , Low-E energy-saving glass , solar glass , curtain wall glass and glaze , bending, bullet-proof , fire resistant glass and other architectural glass had passed the national Safety Glass compulsory Certification (CCC certification ) and ISO9001: 2008 quality management system certification; energy saving glass has passed the national certification. 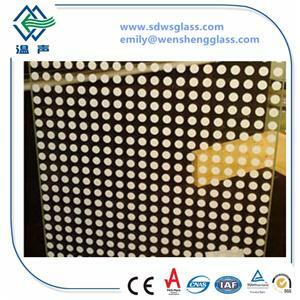 The export products have passed certification of CE certification, ASTM certifications for USA market and Australia Safety glass certification (AS/NZS 2208 : 1996). 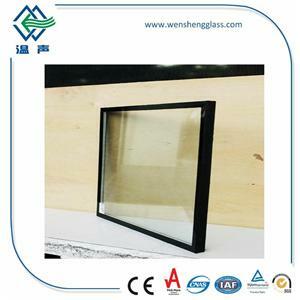 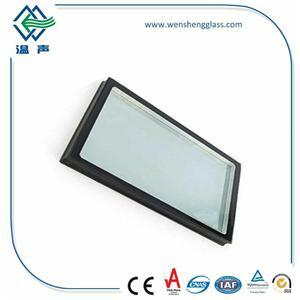 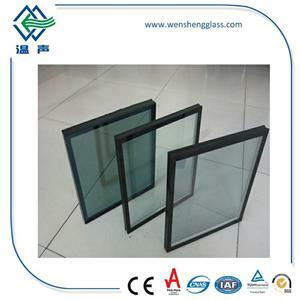 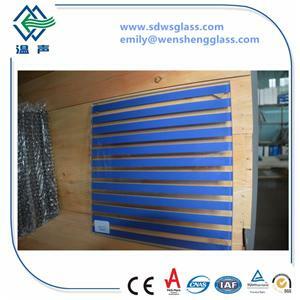 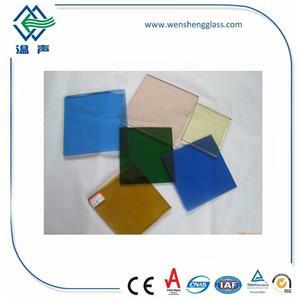 2009 to 2012 Wensheng Glass was awarded the " Shandong Province Fenestration accessories industry backbone enterprises" by Shandong provincial Department of Construction .After years of continuous development and growth , in order to meet the market demand for energy-saving glass , Wensheng glass had expanded the production scale and built a 20,000 square meters modern production plant , 3,800 square meters office space. 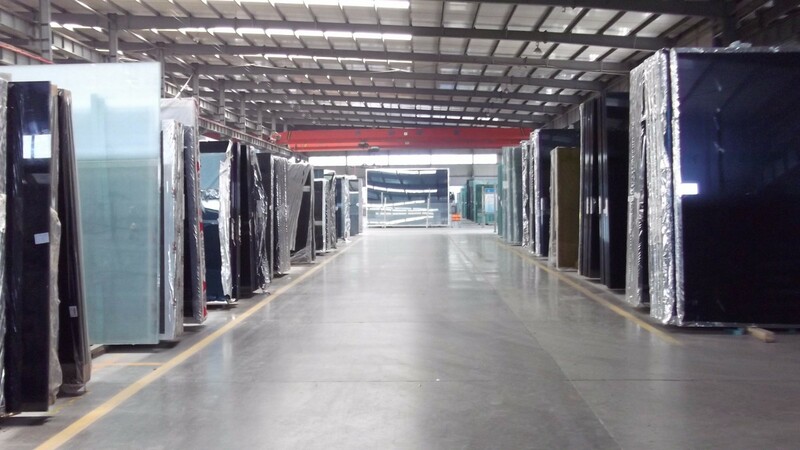 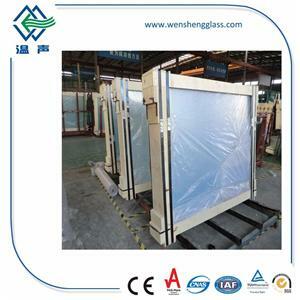 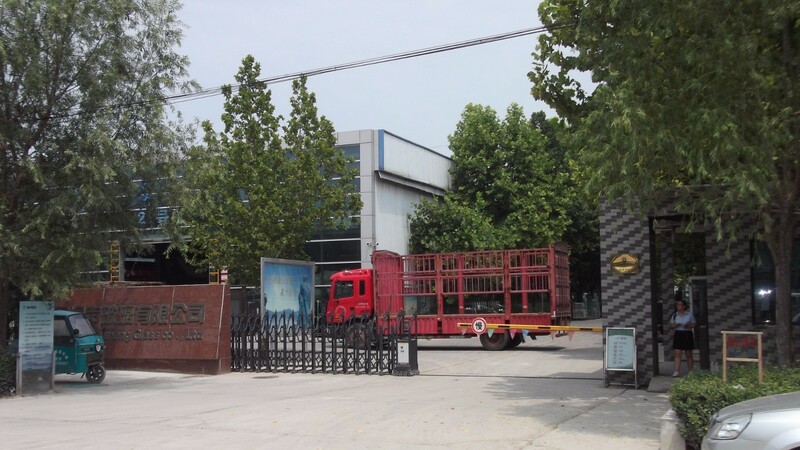 Currently, Wensheng Glass employees are more than 260 staffs.Wensheng Glass company continuously owned advanced production equipments/lines of 4 automatic cutting lines which imported from Italy , 8 automatic insulating glass production lines, 3 automatic film peeling lines, 2 TAM tempering furnace / lines which both for flat and curve tempered glass production line, 2 laminated glass production lines, Water Jet drilling and cutting lines, Silkcreeen printing glass production lines etc. 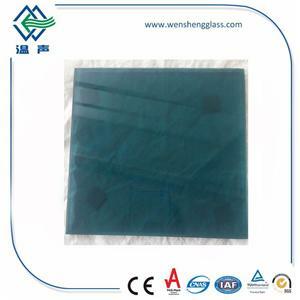 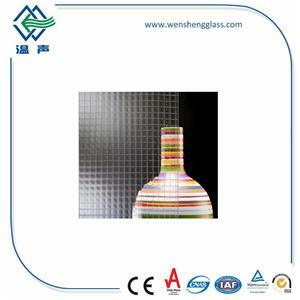 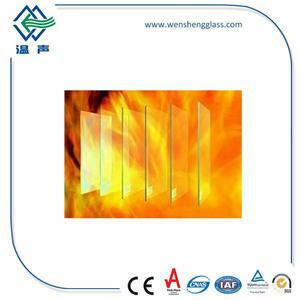 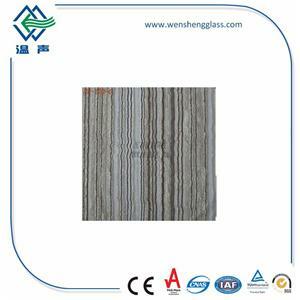 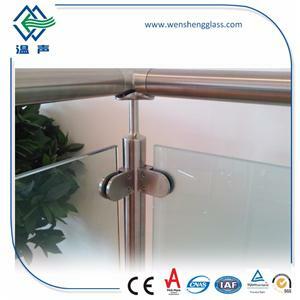 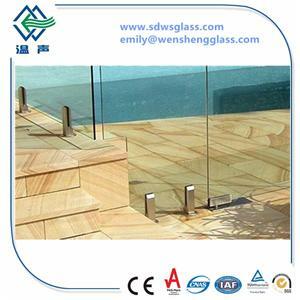 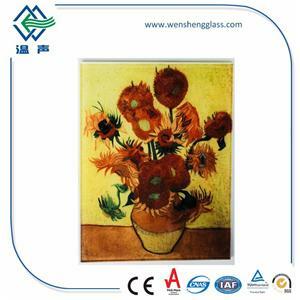 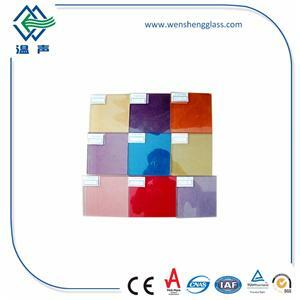 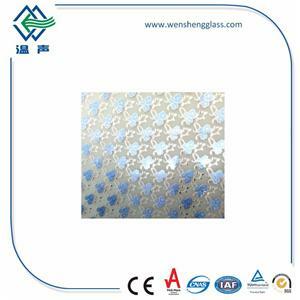 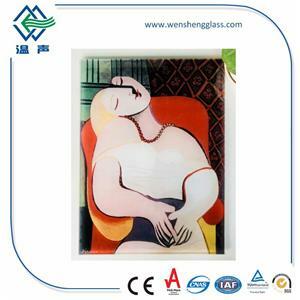 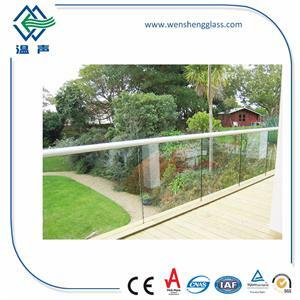 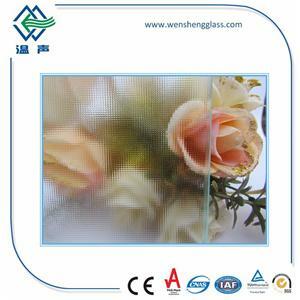 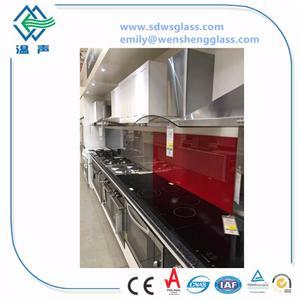 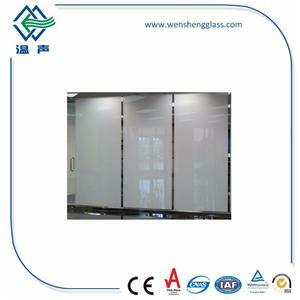 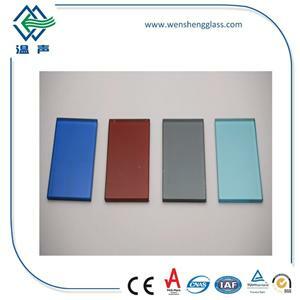 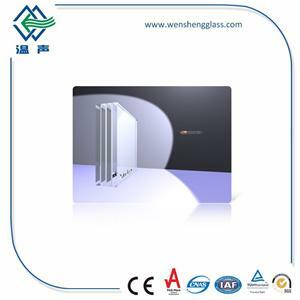 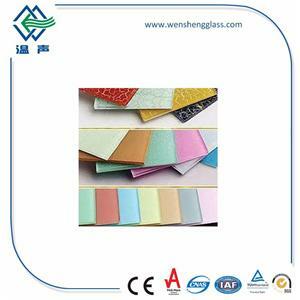 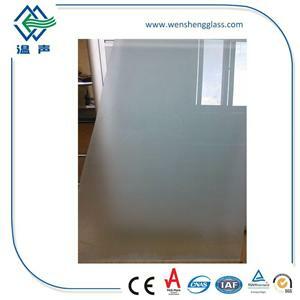 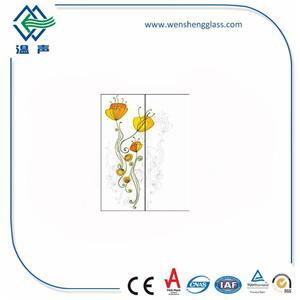 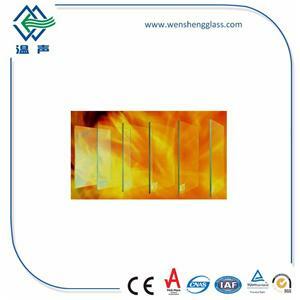 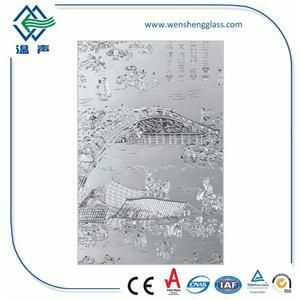 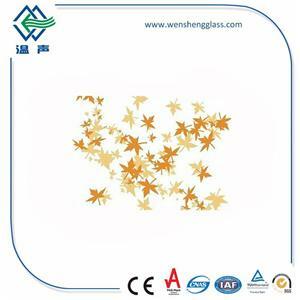 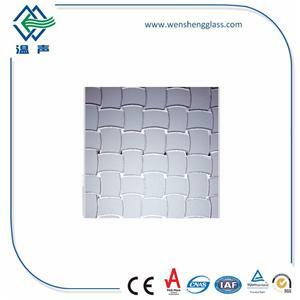 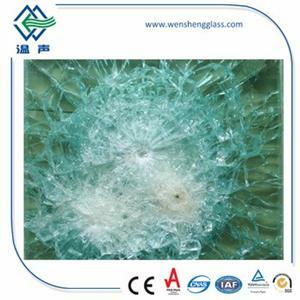 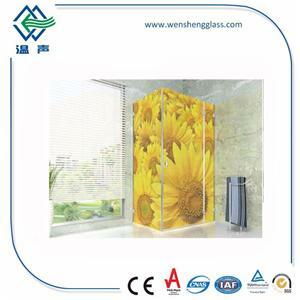 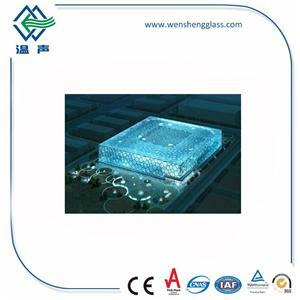 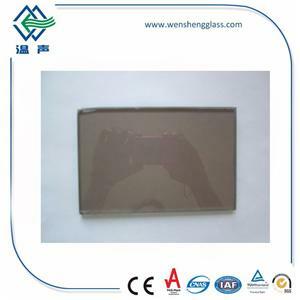 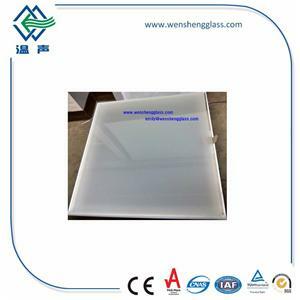 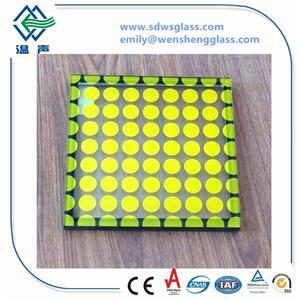 Till now Wensheng Glass had the landmarks name card of Lushang Olympic city, Dinghao Hotel ( five-star ) , Linyi Pullman Hotel ( five-star ) , Jinan National Games Village , celebrities Heights , Zhengzhou Wanda Plaza , Muping administration approval Center , Xintai Yulan gardens , Hengda Town , Qingdao Wanda , Wanda Changbaishan International Tourism Resort , etc. 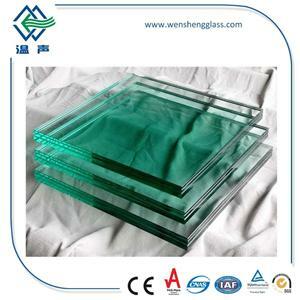 ; We also exported our glass to Canada, USA, Pakistan, France, England, Switzerland, the Philippines , Germany, South Korea, Australia, Norway and other countries which is more than 107 countries.